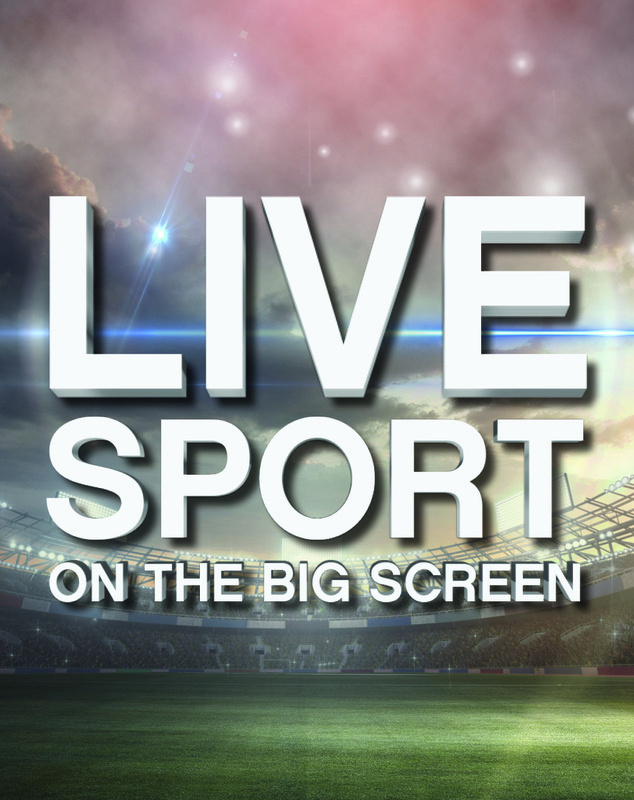 Don’t miss a second of the action – watch all the big games LIVE on our big screens! With one of Canberra’s best live sport big screens at the Lakes, and 2 awesome big screens at Ainslie, we’ve got your sport needs covered. To find out what sports we’ll be broadcasting on the big screens each week, make sure to 👍 us on Facebook [Ainslie | Lakes] or contact us.